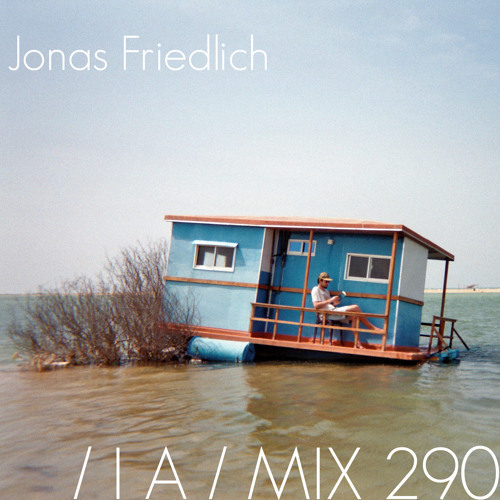 INTERVIEW > inverted-audio.com/mix/jonas-friedlich Since surfacing two years ago on @moltenmoods - @jonasfriedlich has been championing a sound that wholeheartedly crosses segments of stomping techno, old-school junglism, pot-fuelled Bristolian riddims and post-industrial atmospherics to design a uniquely trenchant arsenal of dancefloor-dedicated weapons. We caught up with the German producer to find out more about his origins. @jonasfriedlich: Liked and reposted ! Great job ! oh wow !! id ?